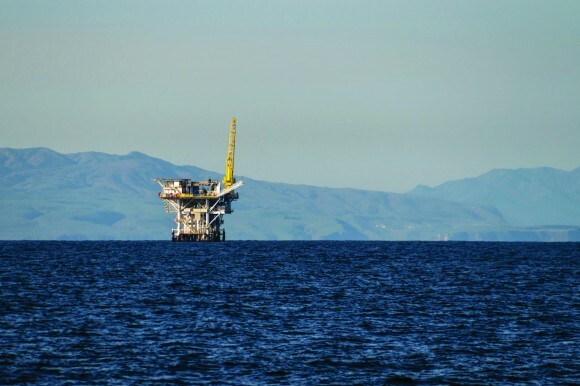 Offshore fracking has been conducted for years off the California coast. LOS ANGELES _ The federal government has agreed to stop approving oil fracking off the California coast until it studies whether the practice is safe for the environment, according to legal settlements filed Friday. Offshore fracking has been conducted for years in federal waters and were revealed when the Environmental Defence Center filed Freedom of Information Act requests, the organization said. “These practices are currently being conducted under decades-old plans with out-of-date or nonexistent environmental analysis,” said Brian Segee, an attorney for the Environmental Defence Center. 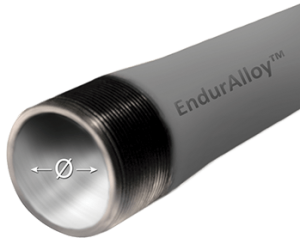 Down-hole tubing failures are costly. Reduce failures due to wear/abrasion with EndurAlloy™. 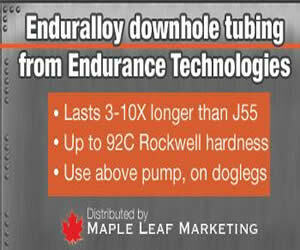 Available in Texas through Maple Leaf Marketing. The Environmental Defence Center challenged 53 permits authorizing well stimulation at six offshore platforms. The group said use of chemicals such as acid to break up and dissolve rock poses risks at every stage of operation up through and including their discharge in the ocean.